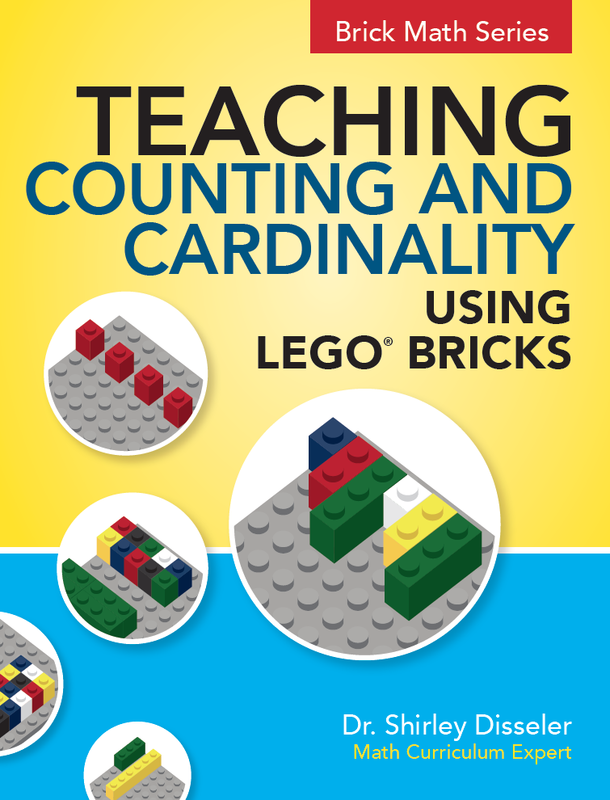 In Teaching Counting and Cardinality Using LEGO® Bricks, Dr. Shirley Disseler has developed activities that work to help students learn how to count and understand cardinality, using a common toy available in most classrooms and homes-- LEGO® bricks! The book starts at the most basic concepts and focuses on a specific topic in each chapter. Most students learn theseconcepts between grades K – 2. Using LEGO® bricks to model math provides a universal language. Children everywhere recognize this manipulative.